Category: Promotional Items. 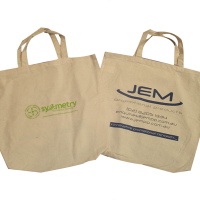 Tags: cheap Non Woven Bags, custom Non Woven Bags, full colour printed Non Woven Bags, grocery store bags, Non Woven Bags printing Adelaide, Non Woven Bags printing Australia, Non Woven Bags printing Brisbane, Non Woven Bags printing gold coat, Non Woven Bags printing Melbourne, Non Woven Bags printing Perth, Non Woven Bags printing Sydney, reusable bags, supermarket reusable bags. 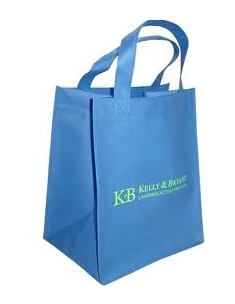 Non Woven Bags Australian favorite are Eco-friendly was of shopping . 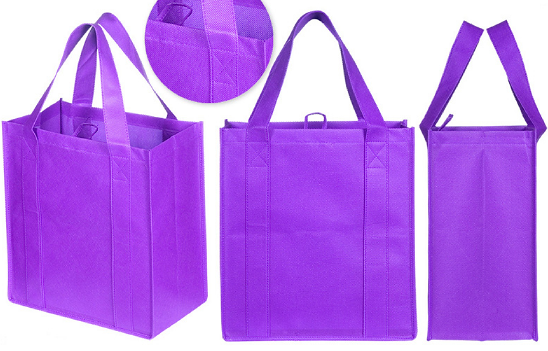 Manufactured with 100% raw polyester with heat impression fabrication techniques makes non woven bags reusable , strong and reliable, which helps you in leaving minimal carbon footprint. 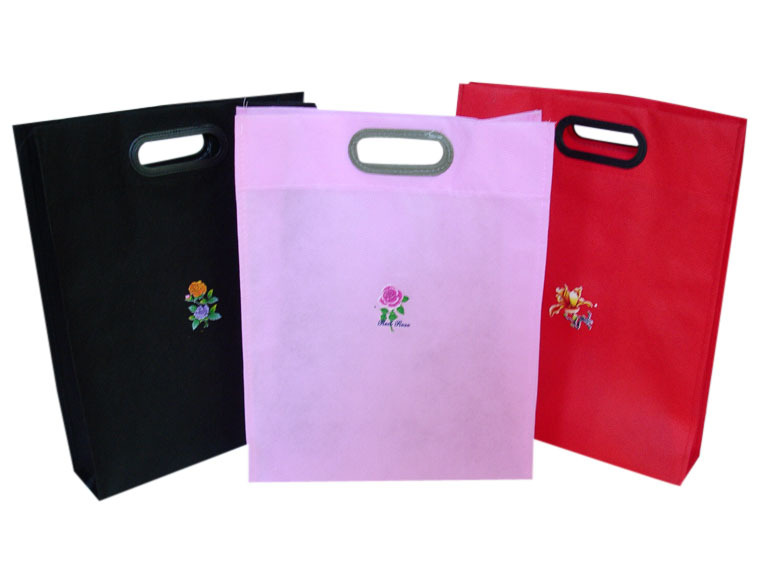 Non Woven bags are available in variety of many attractive colours, which can then be customized with custom screen or offset printing. You can get these bags in pretty much any size and stitching options, for holding you can either have heat punch holder or holding handles sewn with bags. 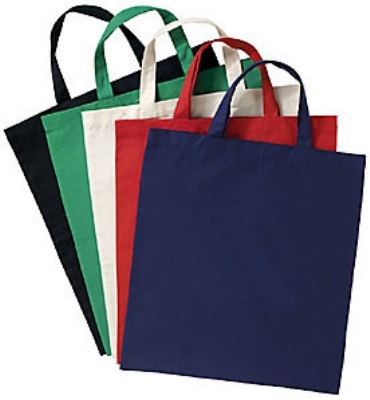 Non woven bags are very popular for shopping in supermarkets , grocery stores and many retail stores for it’s re- usability and environment friendly qualities. 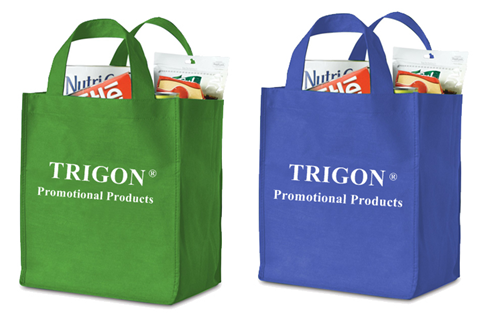 We ship your customized full color printed non woven bags every where in Australia & New Zealand. 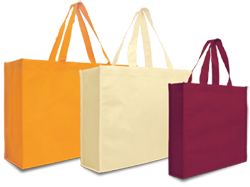 BeePrinting an online printing company offers great prices for Non Woven Bags printing with best quality. We have team of professional designers to help you in designing your art or you can supply yours. Our customer friendly support team is available 24/7 via email “sales@beeprinting.com.au”, phone call or live chat. Free designs and shipping in Sydney, Melbourne, Brisbane, Perth, Adelaide or all over Australia. 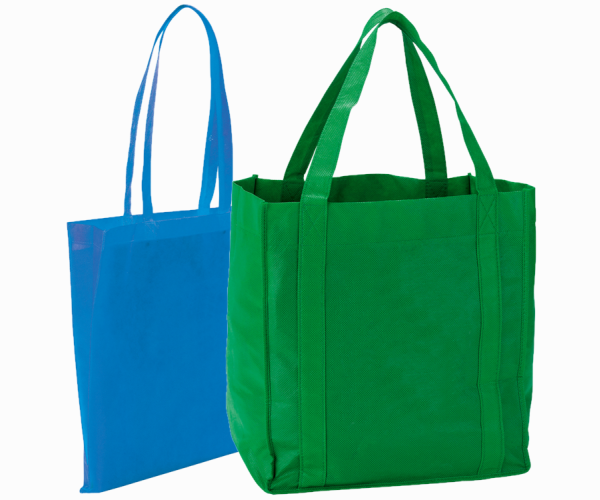 Be the first to review “Non Woven Bags” Click here to cancel reply.